Use a UT account (student/employee number) or Kick-In account (see the application letter). 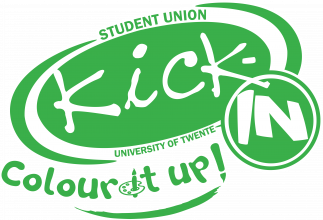 When pre-enrolled at the University of Twente, each student gets their username and password which can be used for all online university systems. Unfortunately, the distribution of those accounts can take a while. Because we prefer to receive applications for the Kick-In in time, we created the option to request a temporary account using the form below. It is also possible to login using a Google account, but that should be connected to your explicitly by the Kick-In committee or yourself. This temporary account can be used solely for this website. It is not possible to use it for reading your email, apply for courses, and so on. When you would like to have a temporary account, please fill out the form below. Please keep in mind you can have only one temporary account at the same time: when requesting a new one, the previous account will be disabled. The temporary account will be valid for one month.